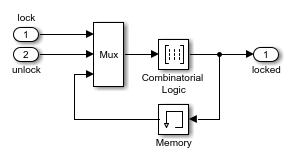 The Memory block holds and delays its input by one major integration time step. When placed in an iterator subsystem, it holds and delays its input by one iteration. This block accepts continuous and discrete signals. The block accepts one input and generates one output. Each signal can be a scalar, vector, matrix, or N-D array. If the input is non-scalar, the block holds and delays all elements of the input by the same time step. You specify the block output for the first time step using the Initial condition parameter. Careful selection of this parameter can minimize unwanted output behavior. However, you cannot specify the sample time. This block’s sample time depends on the type of solver used, or you can specify to inherit it. The Inherit sample time parameter determines whether sample time is inherited or based on the solver. 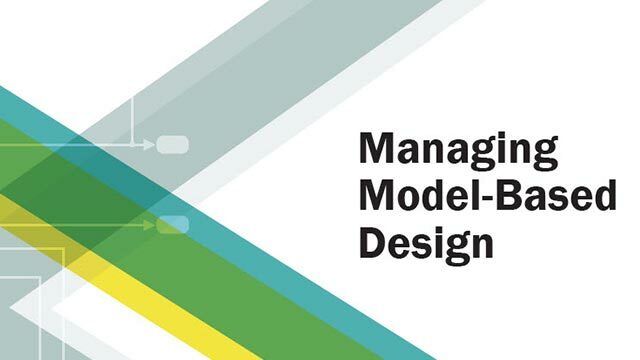 Your model uses the variable-step solver ode15s or ode113. The input to the block changes during simulation. When the Memory block inherits a discrete sample time, the block is analogous to the Unit Delay block. However, the Memory block does not support state logging. If logging the final state is necessary, use a Unit Delay block instead. The Memory, Unit Delay, and Zero-Order Hold blocks provide similar functionality but have different capabilities. Also, the purpose of each block is different. This table shows recommended usage for each block. Unit Delay Implement a delay using a discrete sample time that you specify. The block accepts and outputs signals with a discrete sample time. Memory Implement a delay by one major integration time step. Ideally, the block accepts continuous (or fixed in minor time step) signals and outputs a signal that is fixed in minor time step. Zero-Order Hold Convert an input signal with a continuous sample time to an output signal with a discrete sample time. Each block has the following capabilities. Specification of initial condition Yes Yes No, because the block output at time t = 0 must match the input value. Initial condition must be zero, a nonzero scalar, or a finite numeric structure. If Initial condition is zero or a structure, and you specify a State name, the input cannot be a virtual bus. If Initial condition is a nonzero scalar, you cannot specify a State name. All signals in a nonvirtual bus input to a Memory block must have the same sample time, even if the elements of the associated bus object specify inherited sample times. 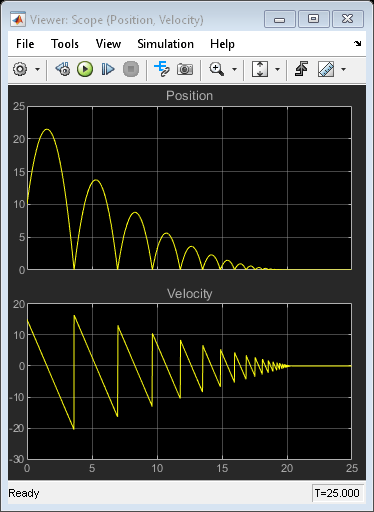 You can use a Rate Transition block to change the sample time of an individual signal, or of all signals in a bus. See Specify Bus Signal Sample Times and Bus-Capable Blocks for more information. The value 0. In this case, all the individual signals in the array of buses use the initial value 0. An array of structures that specifies an initial condition for each of the individual signals in the array of buses. A single scalar structure that specifies an initial condition for each of the elements that the bus type defines. Use this technique to specify the same initial conditions for each of the buses in the array. For details about defining and using an array of buses, see Combine Buses into an Array of Buses. Input signal, specified as a scalar, vector, matrix, or N-D array. The input can be continuous or discrete, containing real, or complex values of any data type Simulink® supports. Output is the input from the previous time step. Specify the output at the initial integration step. This value must be 0 when you do not use a built-in input data type. Simulink does not allow the initial output of this block to be inf or NaN. If the driving block has a discrete sample time, the block inherits the sample time. If the driving block has a continuous sample time, selecting this check box has no effect. The sample time depends on the type of solver used for simulating the model. If the solver is a variable-step solver, the block sample time is continuous but fixed in minor time step: [0, 1]. If the solver is a fixed-step solver, the [0, 1] sample time converts to the solver step size after sample-time propagation. Select to output the input during linearization and trim. This selection sets the block mode to direct feedthrough. Selecting this check box can cause a change in the ordering of states in the model when using the functions linmod, dlinmod, or trim. To extract this new state ordering, use the following commands. First compile the model using the following command, where model is the name of the Simulink model. Next, terminate the compilation with this command. The output argument, x_str, which is a cell array of the states in the Simulink model, contains the new state ordering. When passing a vector of states as input to the linmod, dlinmod, or trim functions, the state vector must use this new state ordering. Select to linearize the Memory block to a unit delay when the Memory block is driven by a signal with a discrete sample time. Use the Memory and Clock blocks to calculate and display the step size in a simulation. The sldemo_bounce example shows how to use the Second-Order Integrator and Memory blocks to capture the velocity of a bouncing ball just before it hits the ground. The sldemo_clutch example shows how you can use the Memory block with the Combinatorial Logic block to implement a finite-state machine. For more information about HDL code generation, see Memory.